Set A50179 features two aircraft /Gloster Gladiator Mk. 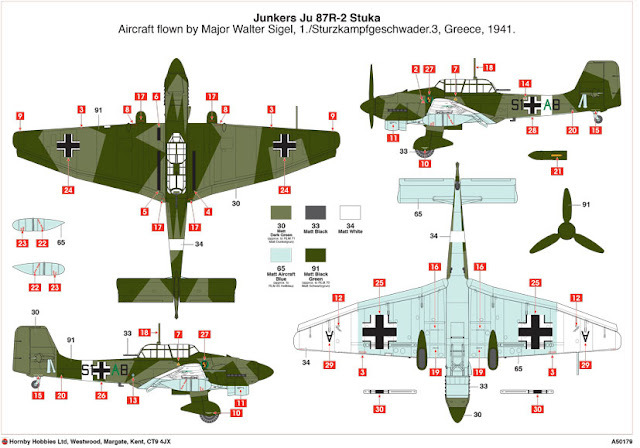 I & Ju-87R-2/ It also includes additional parts to allow the R-2 version of the Stuka to be modelled – this set will be the only kit to include this particular version. This particularly interesting Dogfight Doubles Gift Set includes additional parts to allow the construction of an R-2 version of the Stuka and will be the only kit in the range to offer the modeller this version of the aircraft. 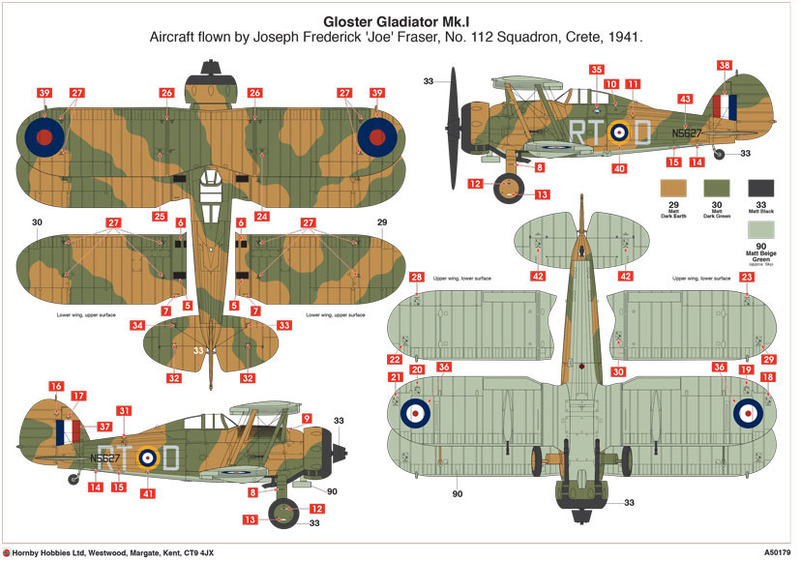 Certain to be a popular addition to the range, A50179 is scheduled for release at the end of September, but please check the Airfix website for the latest information as this date approaches.